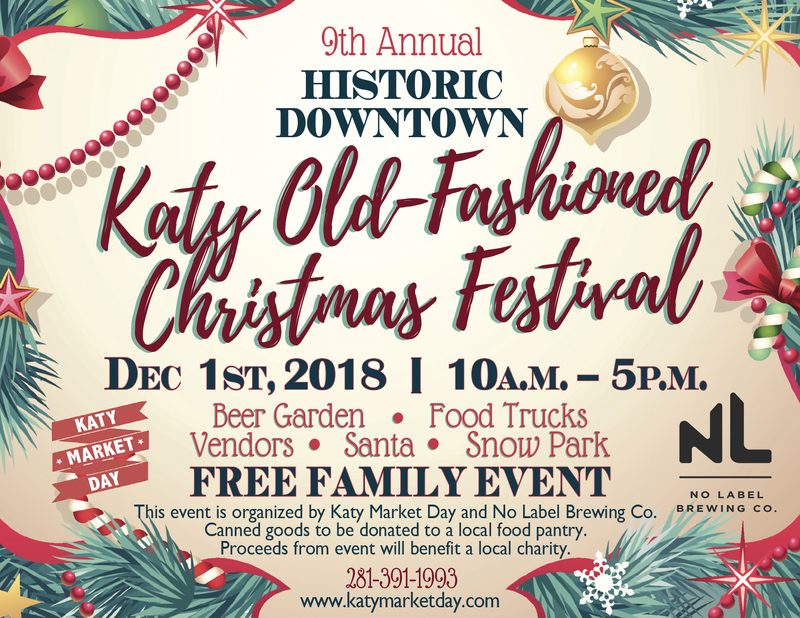 We invite you, your friends, and family to the #1 FREE CHRISTMAS EVENT in Katy – our 10th Annual a “Katy Old Fashioned Christmas Festival” located in our BRAND NEW Historic Downtown Katy on December 2nd! 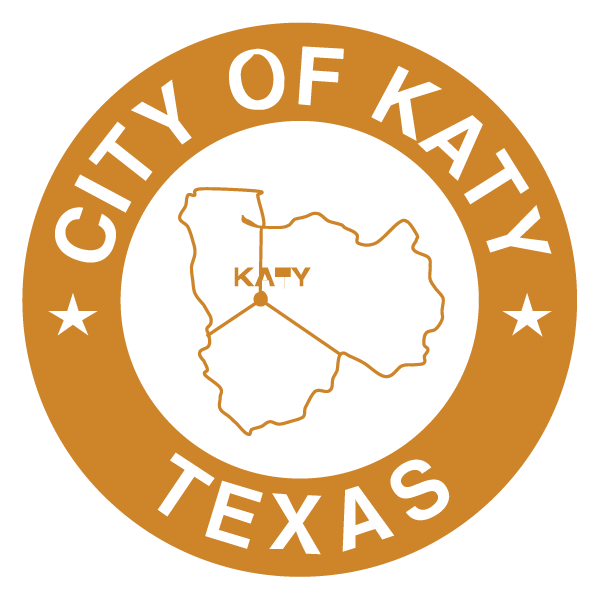 Graciously hosted by Katy Market Day! This extra special Christmas market will feature produce, arts and crafts, antiques, jewelry, gifts, clothes, jewelry, handmade galore, carolers, amazing food trucks, LIVE entertainment, and… 50,000 LBS OF SNOW for the kiddos! You can get your picture taken with Santa too in Harvest Plaza!! No Label Brewery will also have their famous BEER GARDEN – open ALL DAY for everyone to enjoy! Location TBA – stay tuned! Remember if you want to be a VENDOR – you must be selling actual merchandise! We do accept 8 commercial business sponsors at the Christmas event only, this fee is $250.00 and your business will be included in our banners, advertising and social media. You will have a booth where you may pass out info on your business. We only allow this at the Christmas Market as we close all 4 streets and have more room. 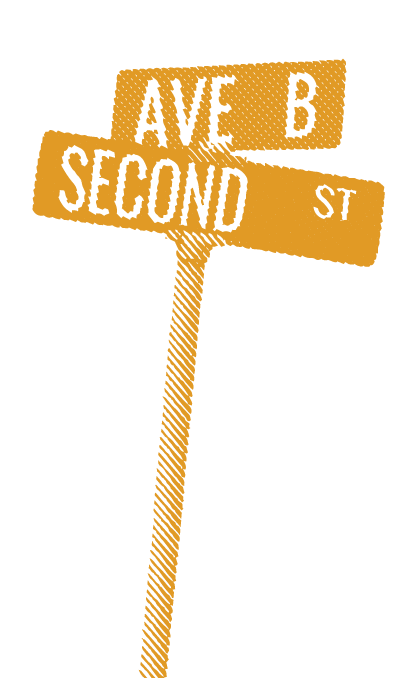 Contact us by email at info@katymarketday.com to sign up or Find us on Facebook. Please download and print the registration form below – kindly stop by the shop & sign-up with this completed form including your cash or check (no cards/paypal/online – sorry) at The Limited Edition 5717 second street Katy, Tx 77493. Checks made payable to Katy Market Day. Please follow the directions on the forms and mail to us or sign-up at the shop once registration opens on July 10th. Mail will not be processed until 1st day of all IN-PERSON sign ups are completed a 5pm on July 10th if there are any spaces left. We will call you to confirm if/what vendor spot once we’ve received any mail after the 11th. Thanks!